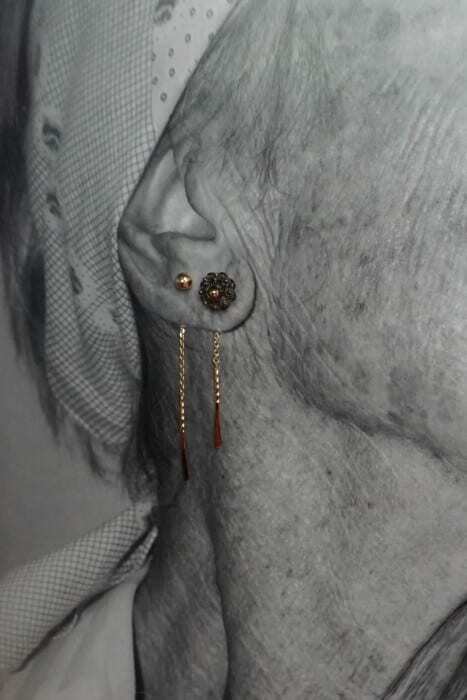 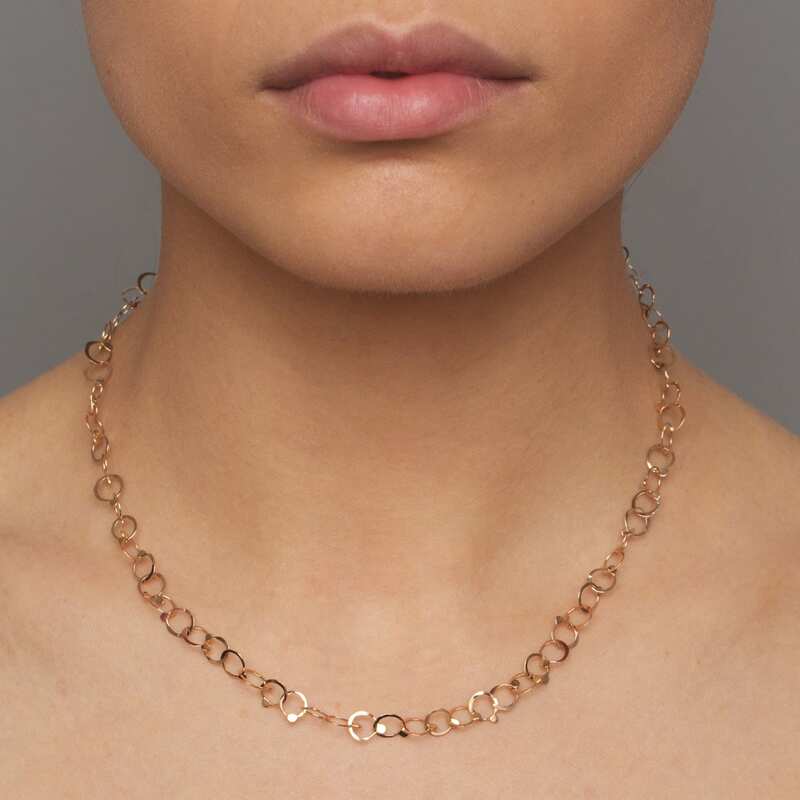 We thought you would like to know has been eyeing up our 14k Rose Gold Drops Necklace for some time now and has requested we bring it your attention. What's your question about 14k Rose Gold Drops Necklace? 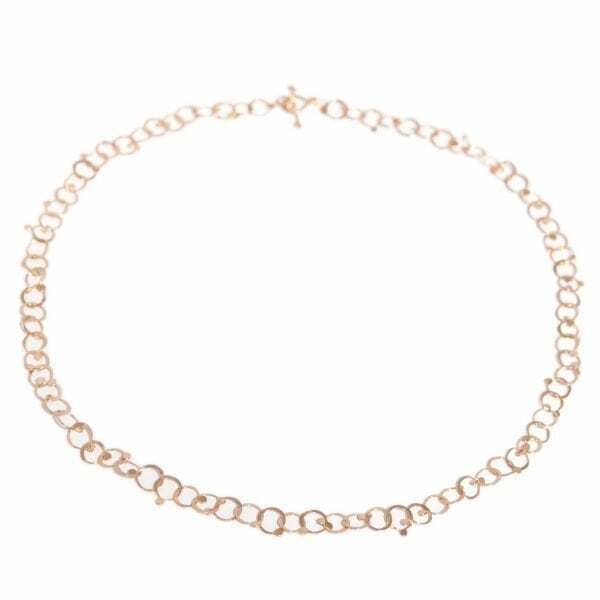 This stunning 14k rose gold necklace is made up of flat drop link elements and closes with a T-bar clasp. 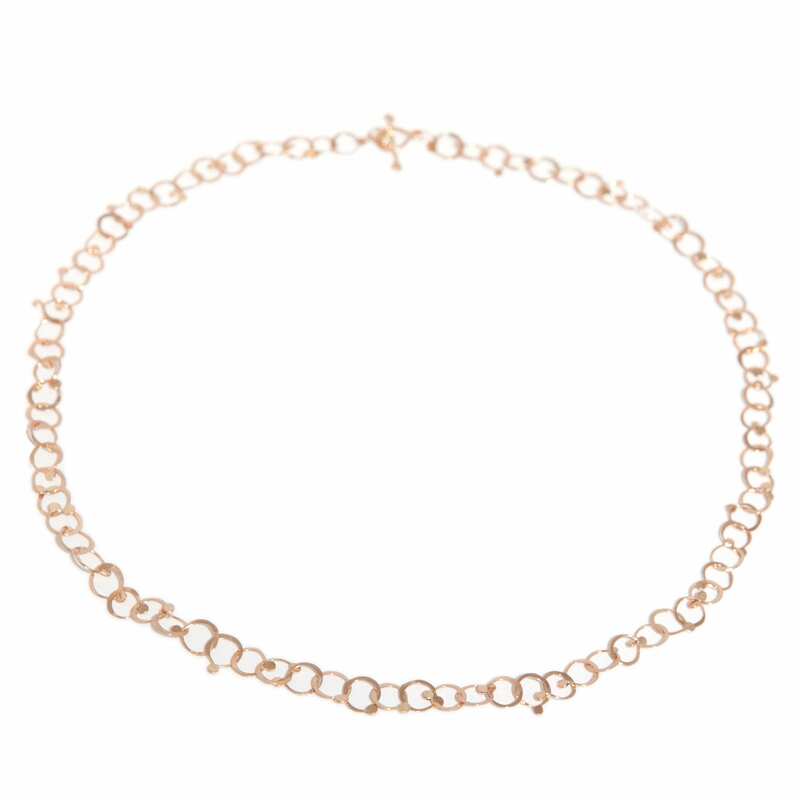 The delicate flat links are finished in a high polished and catch the light wonderfully when worn.